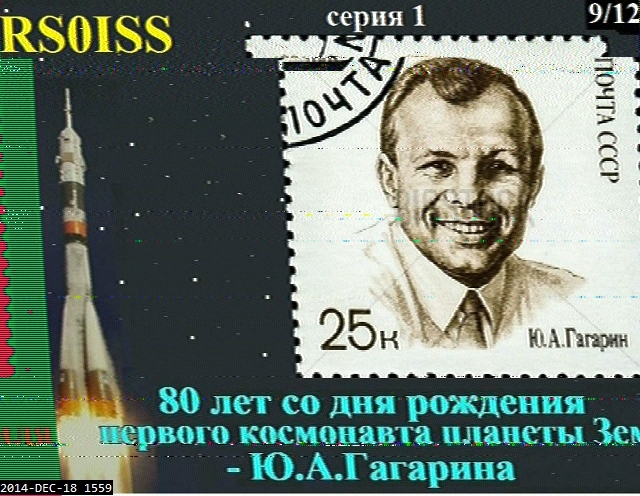 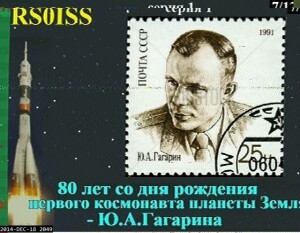 Today the Russian ARISS team members activated SSTV from the International Space Station, using the replacement Kenwood D710 transceiver located in the Russian Service Module, which has an output of around 5w which was more than enough for receiving stunning images from the station. 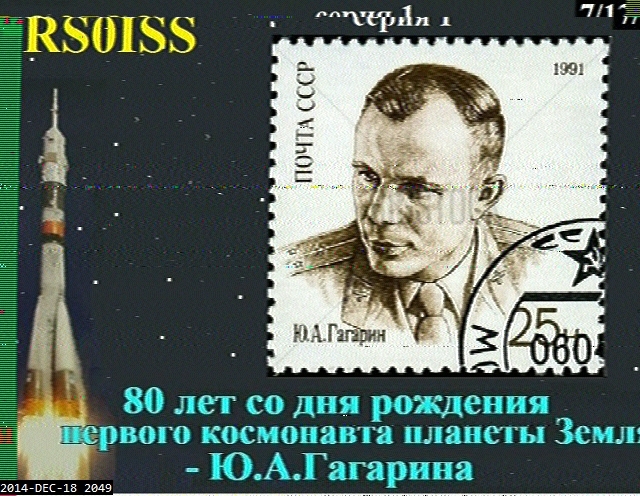 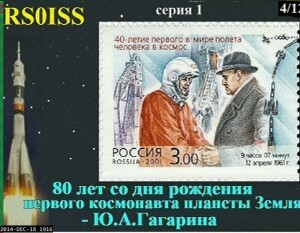 Transmissions started at 14:00z but due to other commitments I missed that pass however picked up the next one at 16:00z using the ICOM IC-910, Wimo X-Quad (2m) with a G-5500 rotator at 16ft and MMSSTV for decoding – I was decoding stunning PD180 images at times the signal was S9+20db without preamps. 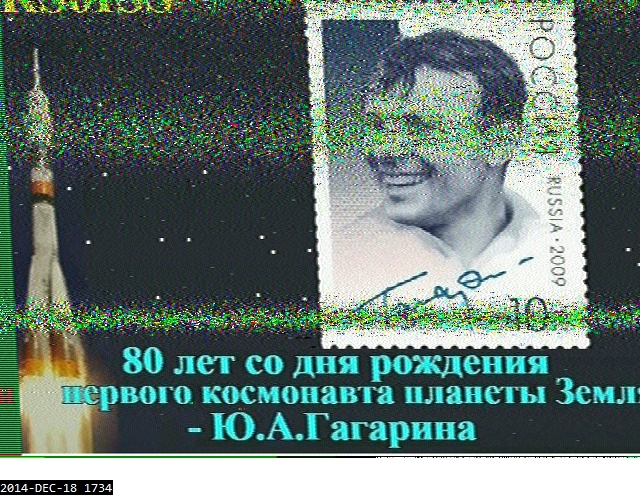 The next pass at 17:34z again produced nice images although with some fading however received two images the latter being received down to 1 degree elevation and the signal was still S3-5 with some fading till I completely lost it. 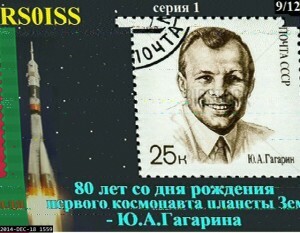 The next pass at 19:16z produced the nicest image I had received all afternoon with little fading and improved slant control within MMSSTV. 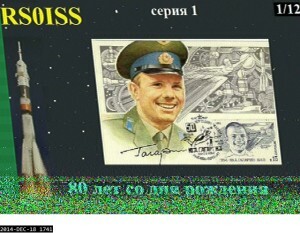 The final image of the day was received at 20:49z which concluded the the days worth of SSTV pictures from space, it was great to see something different from the ISS and I certainly enjoyed chasing each pass.